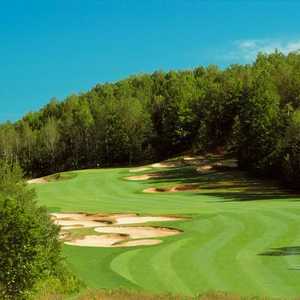 Wilderness Valley Resort offers two 18-hole championship golf courses. 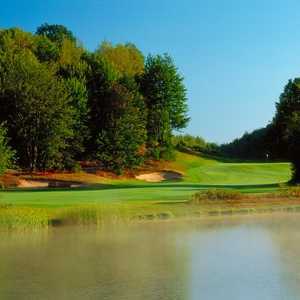 The Wilderness Valley Course is a player friendly complement to the more challenging Black Forest Course. Together, there is something for players of any skill level at the resort. 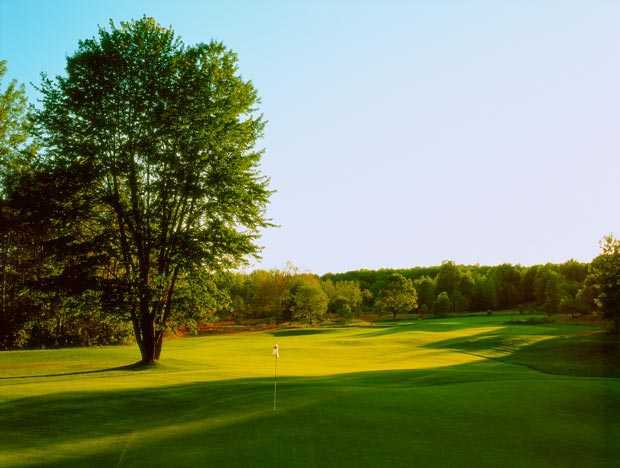 The Wilderness Valley Course has the same rolling terrain of its sister course but the bunkering is more understated and the greens are more forgiving. 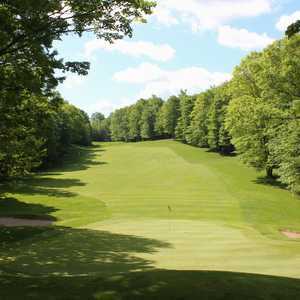 The layout also has wide, player-friendly fairways with ample room that generally lead to level playing surfaces. While it may not be as tough, there are still some tricky spots. 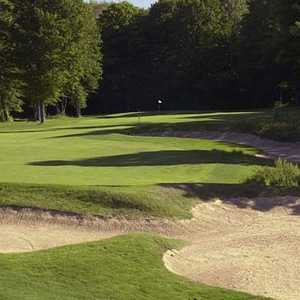 There are frequent doglegs and subtle but tricky elevation changes to contend with throughout. The layout's par 3s are especially memorable. 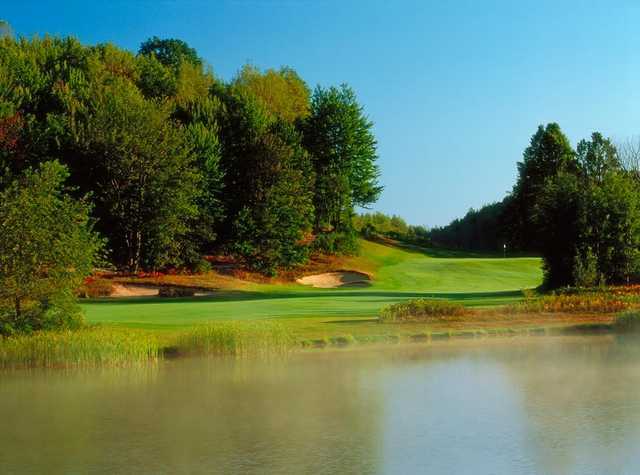 The two golf courses at Wilderness Valley Resort are a great pair, sharing similar terrain but completely different golfing experiences.